We also think that you deserve the best. 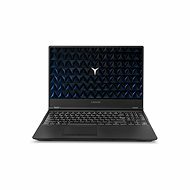 That’s why on this page, we ranked lower Mid Priced Gaming Laptops from the most sold to the least sold. You have 3 products to choose from. 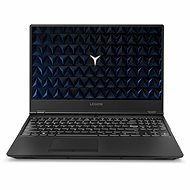 Customers have the most interest in Lenovo Legion Y530-15CH Black, which you can buy for £645.90 incl. VAT. 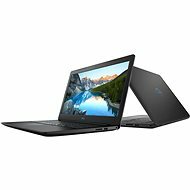 If you’re intrested in lower Mid Priced Gaming Laptops in terms of the highest reviews, then look at the lower Mid Priced Gaming Laptops reviews category.